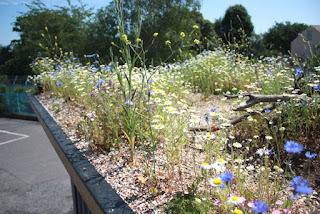 > UK Flat Roofing Blog>Green Roofing Blog> Do you have to mow a green roof? 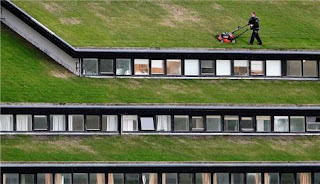 This depends on the plants used on the roof. 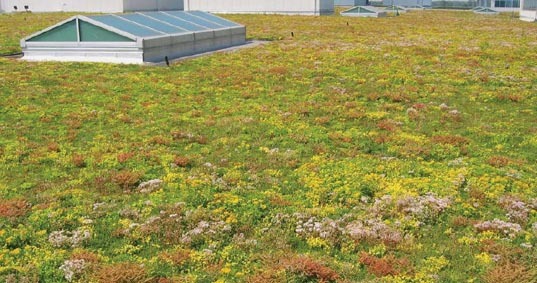 We recommend using low maintenance options such as sedum or wildflowers for roofs as they are normally hard to reach. If you want to use grass use low growing grass that is can be bought from us. This doesn't grow as fast and won't need cutting as often. 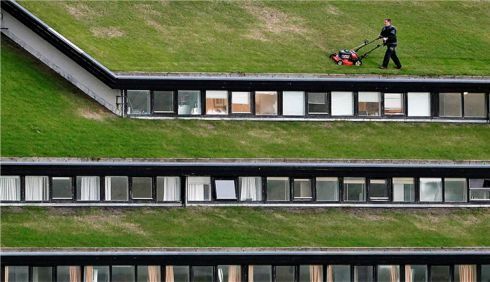 If access is poor and you want a mown grass look you could use a robotic lawnmower to mow the grass for you. 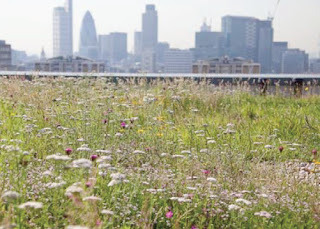 Grass can also be used to create a wild meadow which doesn't need much maintenance at all, you don't need to mow it but you can cut it back to encourage new growth. Over time as the nutrients wash out you will find sedums take well as they don't need much water or nutrients to survive.